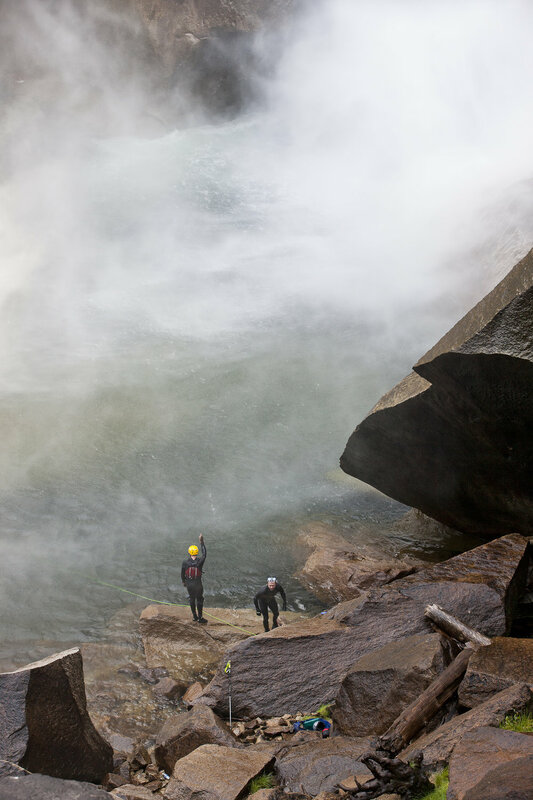 Moose has been the coordinator of Yosemite Search and Rescue's Swiftwater Rescue Team for more than decade. As a guide and instructor he has led river expeditions, training and assessment programs in the Arctic, Australia, Europe and throughout the USA. Moose is a certified Rescue 3 International Instructor (Agency). All photographs on this page by Evan Russell. Moose is available to build custom trainings for river professionals, recreational boaters, natural resource groups, search and rescue squads. If you are looking for an introductory or advanced class Moose can work with you to design a hands-on experiential program to move beyond practice to demonstrated proficiency. Moose is qualified to offer Rescue 3 International trainings and certify students in Swiftwater Rescue to Agencies. Course can be customized to meet individual agency locations and challenges but must meet the curriculum standards of Rescue 3 International to gain certification. Moose is proud to partner with Sierra Rescue - a premier Swiftwater Rescue training provider in the USA.